When it comes to hiring a Georgia attorney for your personal injury case, you’re not just looking for any law firm -- you want a top-of-the-line subject matter expert. That’s why The Mabra Firm clients come to us -- they know our attorneys are among the most well-versed in Georgia, with a 99 percent success rate to show for it. At The Mabra Firm, we handle all types of personal injury cases that our clients experienced at work, while navigating the roads, or even on vacation. 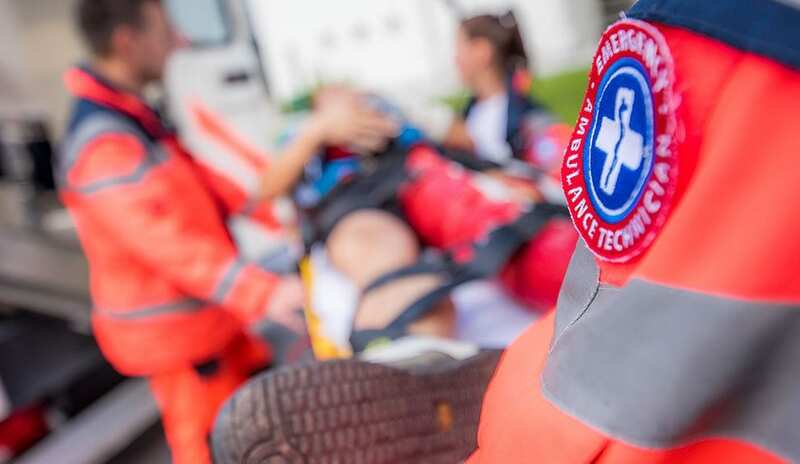 Automobile, truck or motorcycle wreck; slip and falls; and incidents while on the job are all among the common types of personal injury cases we hear every day. Whether the incident resulted in a life-altering injury, our legal team fights tirelessly to ensure that you receive the compensation you deserve. Continue reading below to learn more about the case types we handle at The Mabra Firm. Car wrecks can cause long-term, life-altering serious injuries — and even, sometimes both in the same incident. 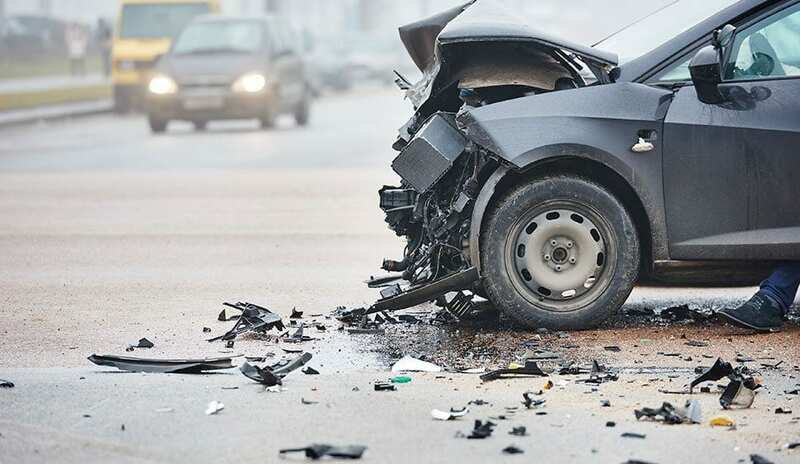 Some may feel the consequences of a car wreck for the rest of the lives, a disfiguring scar or throbbing pain serving as a constant reminder of their devastating wreck. In Georgia, car wrecks are ruled by fault-based and comparative fault laws. This means that you may need an attorney in your corner to prove or disprove your fault in court, which may be necessary if insurance companies do not produce a settlement that’s to your satisfaction. Unfortunately, some innocent parties file insurance claims and accept partial blame for an accident in order to take their settlement, without knowing that they have the right to address the issue in court. At The Mabra Firm, we understand that you may be tempted to take that offer because you want to move on. We don’t blame you for wanting to close such an unpleasant chapter in your life. That’s why our legal team picks up where you left off, continuing the fight so you and your loved one can focus on recovery after a car wreck. Getting into an accident with a large truck or a tractor-trailer can be a traumatizing experience for the driver. Cars, SUVs and even pickup trucks are dwarfed by massive unwieldy trucks, which means that wrecks don’t often end well for the smaller vehicle. Their sheer size, coupled with exhausted, overworked drivers, can spell disaster for drivers on the road. Reckless driving is the main cause of fatal truck wrecks in Georgia. Falling asleep behind the wheel of a semi, or simply being too tired to properly operate such a massive vehicle, can severely injure people who are unlucky enough to be in their path. If you’ve been injured in a tractor-trailer wreck, you need proper representation from a firm experienced in representing the literal “little guy” in tractor-trailer wreck cases. 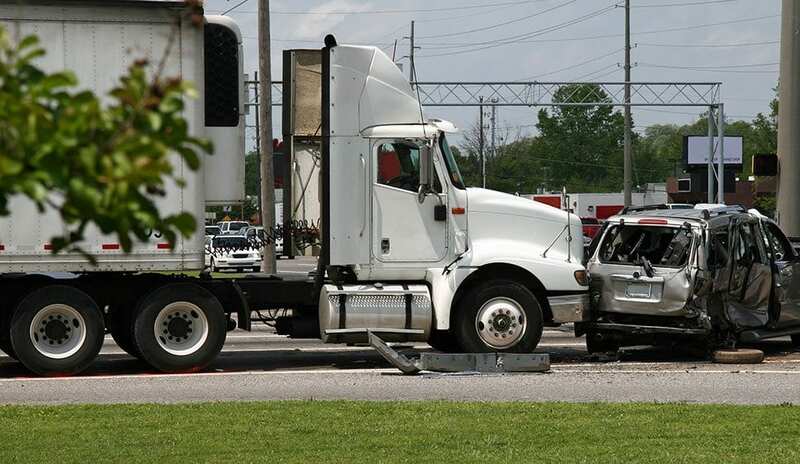 In many cases, tractor trailer drivers are represented by their company’s well-prepared legal team, which can make it difficult to win a claim alone. The Mabra Firm is here to offer the help you deserve after a tractor-trailer wreck. A severe injury to the spine, spinal cord or brain is called a catastrophic injury. In some cases, victims of catastrophic injury may also have skull or spinal fractures. These injuries can ruin a person’s life, limiting his or her ability to work, care for their families or even limit daily tasks. These injuries can cause permanent brain damage, disfigurement, paralysis, and/or chronic pain. The costs associated with a catastrophic injury are significant. Disability insurance cannot possibly cover the gap from lost wages and mounting medical bills as victims adjust to the new reality of living with their catastrophic injury. Not to mention, the mental anguish caused by such an injury is absolutely enormous. If you or a loved one has been catastrophically injured in a car accident, in the workplace, or on someone else’s property, you need a team of personal injury attorneys which has your back and fights for you. Handling a catastrophic injury and the extensive care it requires is work enough. Let The Mabra Firm family help ease the burden and help secure your future during such a difficult period for you and your family. Motorcyclists are at a higher risk of wrecks, catastrophic injuries and even fatalities in the U.S. 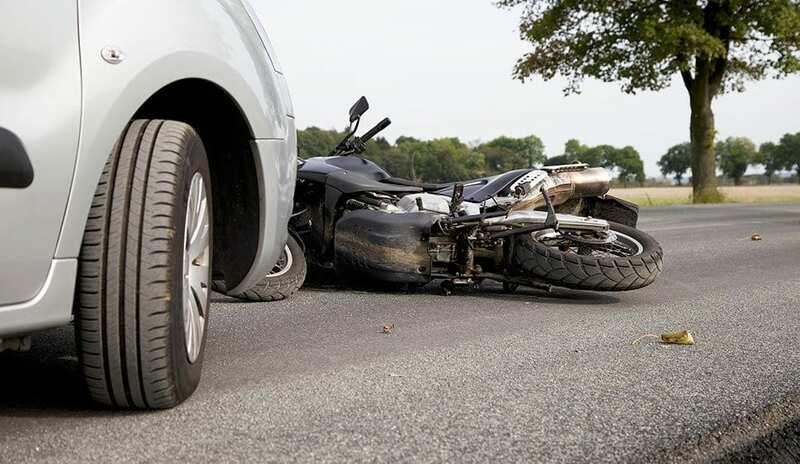 However, even if motorcyclists are seriously injured in a wreck they did not cause, they could still be considered the at-fault party — even if the other party was completely unharmed or clearly at fault. It’s simply not right if you or a loved one have to deal with the devastating injuries caused by a motorcycle wreck, on top of fighting for a denied insurance claim or being offered a much smaller settlement than you deserve. If you’ve been injured by a negligent driver while riding your motorcycle, or crashed as a result of parts malfunction, it’s time to seek legal representation. At The Mabra Firm, we work with you to build a strong case and advocate for you, so you can focus on healing while we pursue restitution. You may be entitled to compensation for any incident which occurs on a certain property, not just an incident directly tied to your purpose for being there. That means injuries sustained on someone else’s property don’t need to be injuries sustained while on the job – it could be be a mugging in the parking lot or a violent assault in the stairwell, something not related to your core business or operations but nonetheless happened on someone else’s property. 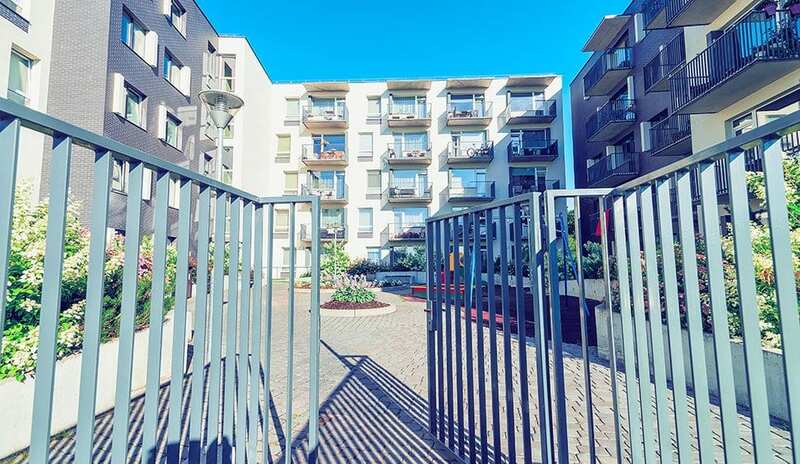 Homeowners, commercial property owners, management companies or even government entities may be at fault for the property’s condition or circumstances which led to the incident, and the property owner will undoubtedly have experienced representation on their side. If you or a loved one have been injured on someone else’s property, contact the Mabra Firm. Our expert attorneys have extensive experience in premises liability law and will help you build your case. Pedestrian crosswalks are designated zones for you and your family to safely cross the street. According to Georgia law, oncoming vehicles must stop for you while you’re walking in a designated crosswalk. Even if you’re not in a crosswalk and you started to cross the street under safe conditions, cars are obligated to hit the brakes for you. Even though you take every precaution for your personal safety, accidents can still happen. 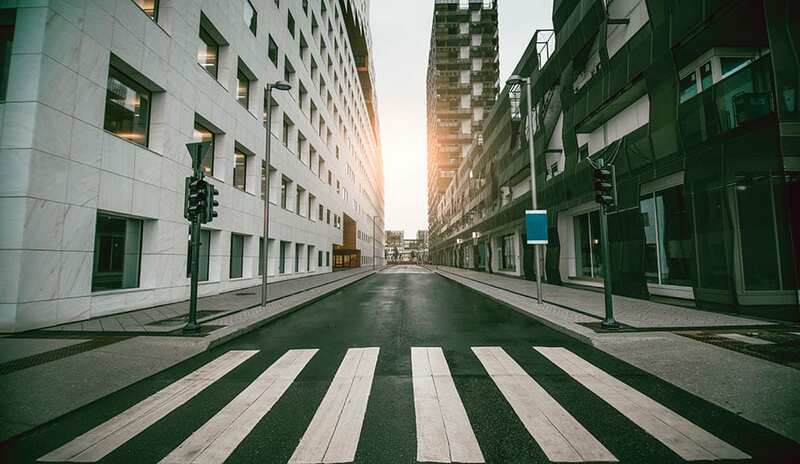 If you or a loved one has been hit by a vehicle while crossing the street, it’s in your best interest to seek legal representation from The Mabra Firm before accepting any offer from the other party. Our team of passionate attorneys, backed by an excellent track record of success, can review your offer and fight for you if there’s a need to settle for more.